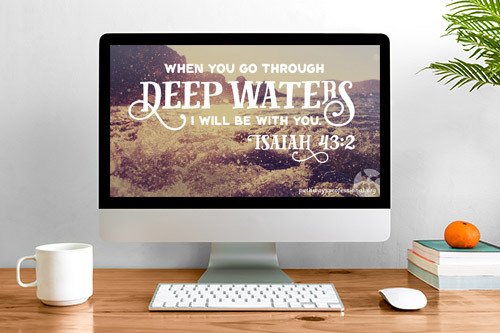 We are excited to share with you these five FREE desktop wallpapers, designed to bring encouragement and life to your day, whether you're at work or just browsing the internet at home! Many thanks to ABCH staffer, Nicole Walker, for her beautiful work on these. There are three sizes for each design available. To download, simply click the link of the size you wish to receive!